We are pleased to present another new PlanH short video. This time we’re highlighting the important work being done around the Collaborative School Travel Planning initiative in the Comox Valley. 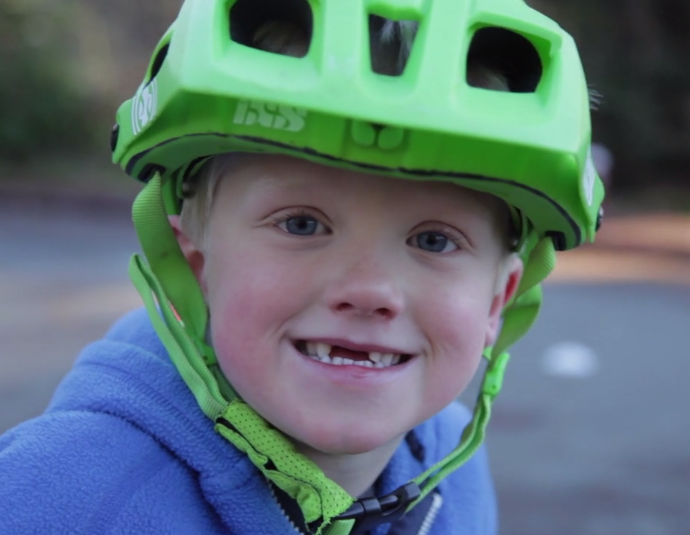 This initiative supports families to consistently choose active transportation in the Comox Valley by influencing the design of the built environment and educating families about the benefits of physical activity. Safe routes to school and community support for active transportation increase the number of children walking, cycling, skateboarding and riding scooters. The benefits of these learned active transportation skills, habits, and values last a lifetime.